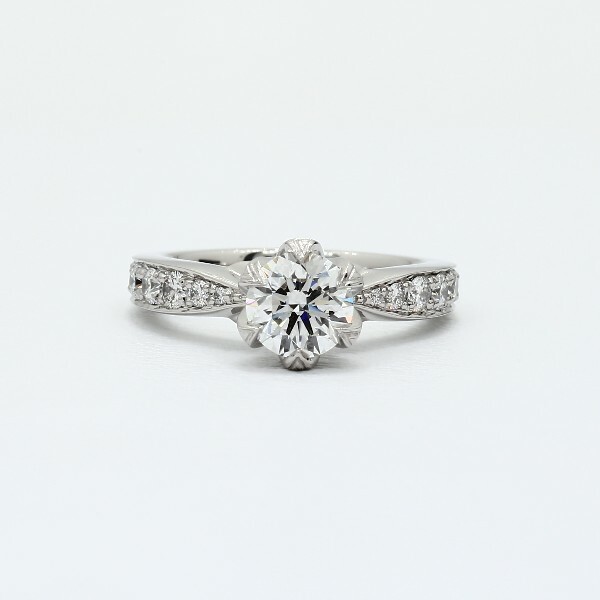 Asymmetric setting with rose cut diamond set in a detailed, tapered shank. 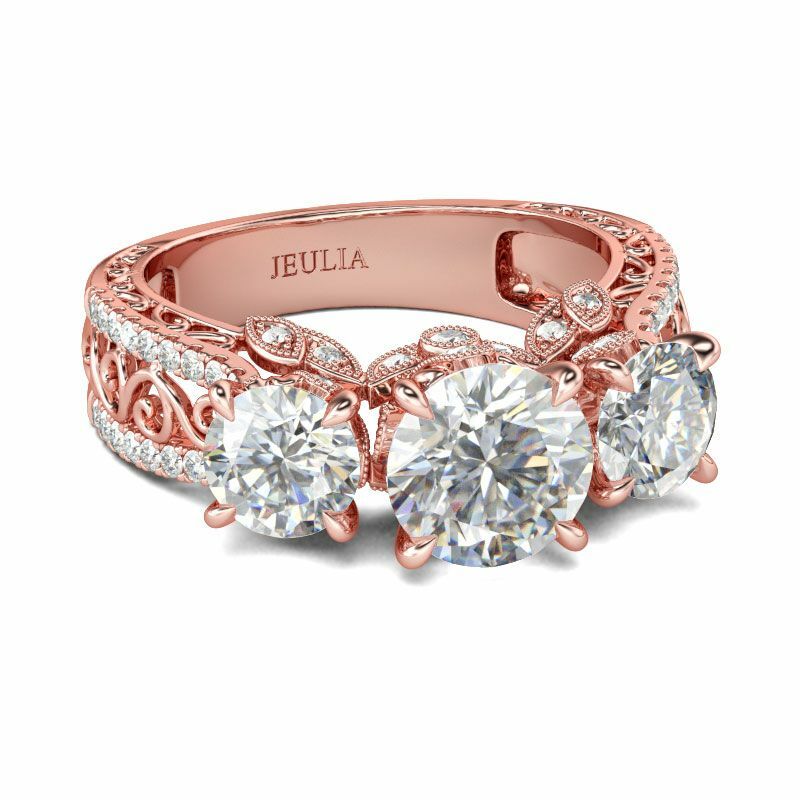 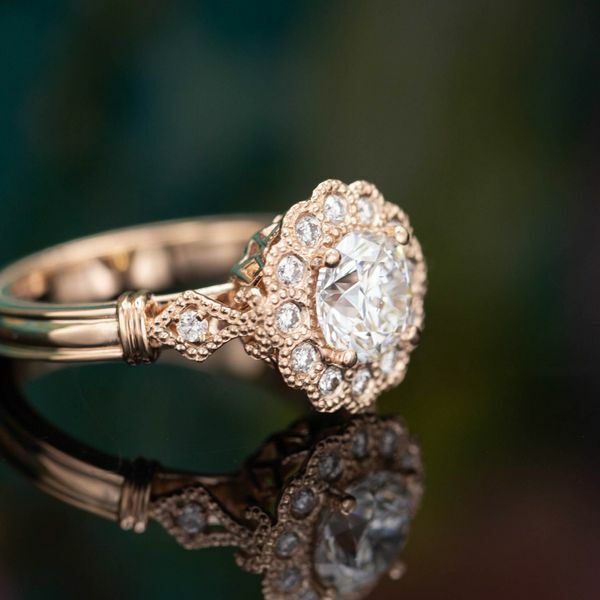 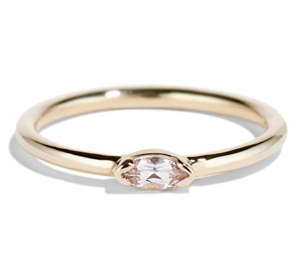 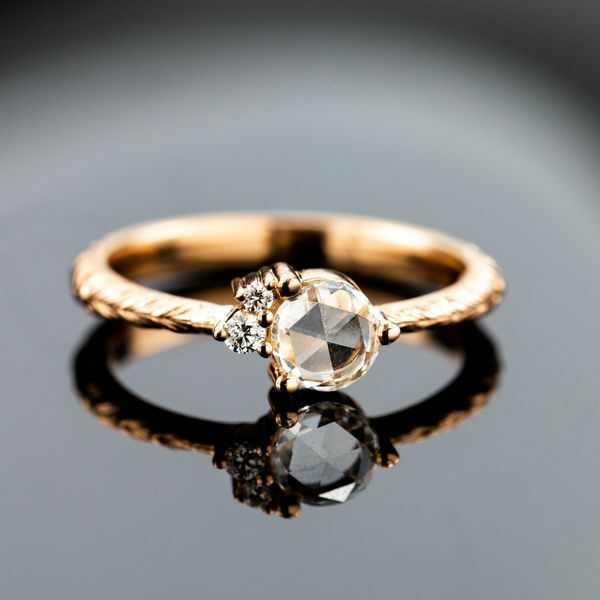 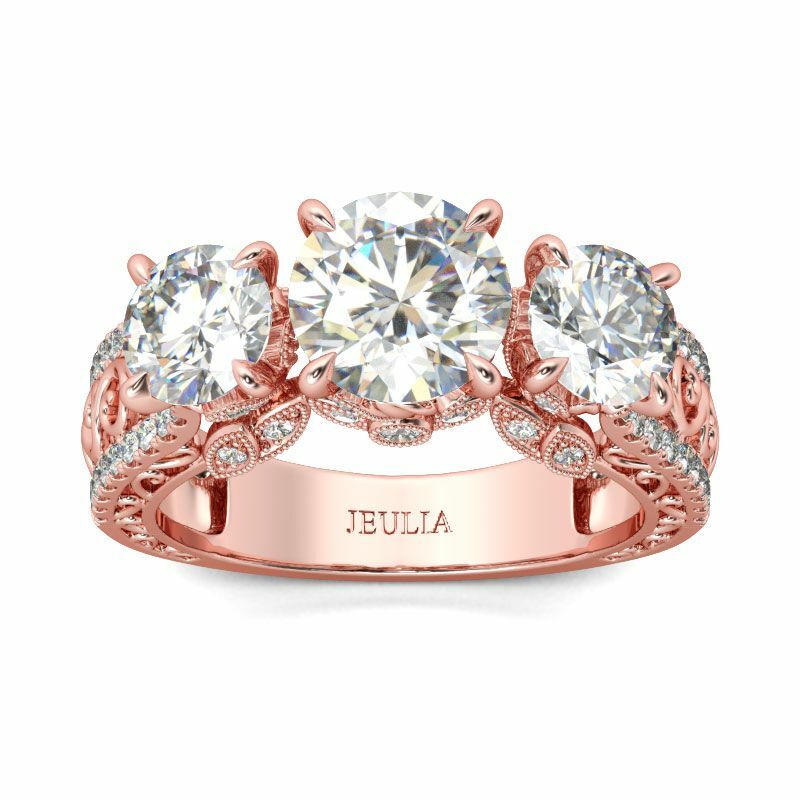 Vintage-inspired rose gold and diamond ring, with scalloped halo and milgrain accents. 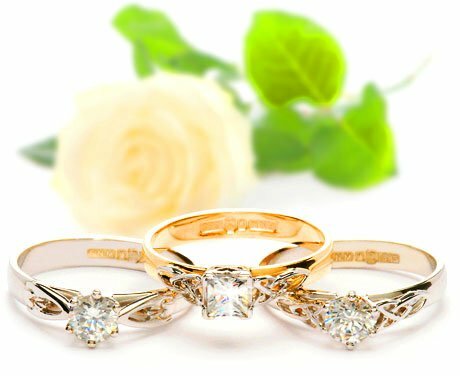 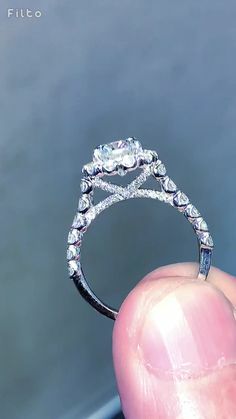 Here, you're offering your love two rows of prong set diamonds detailed with a lovely milgrain border, meeting a .30 carat stunner. 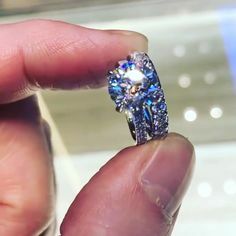 It doesn't end there. 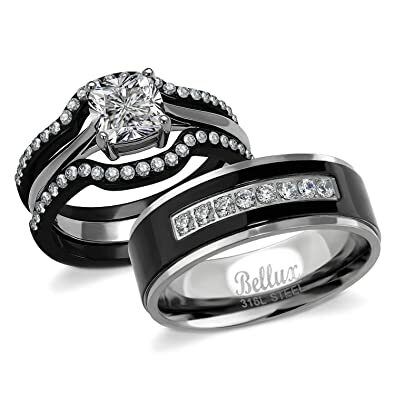 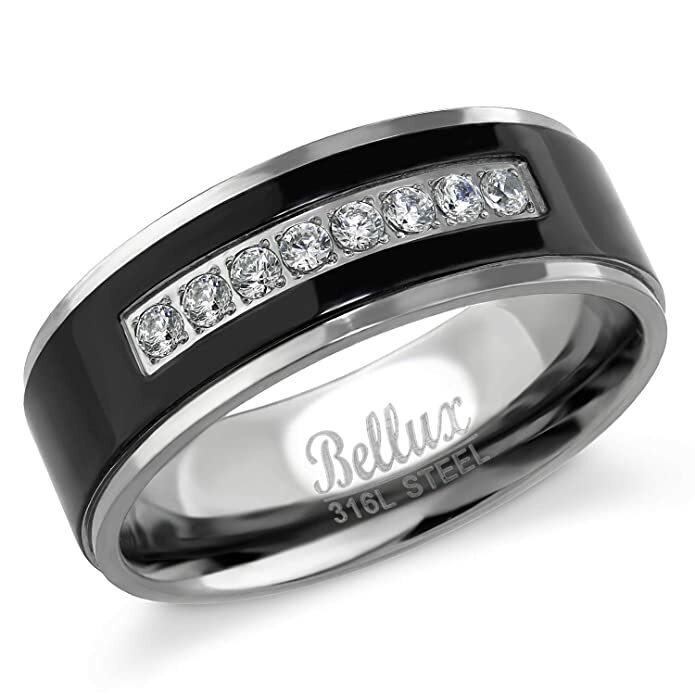 Princess diamond 14kt Black Gold Engagement Ring. 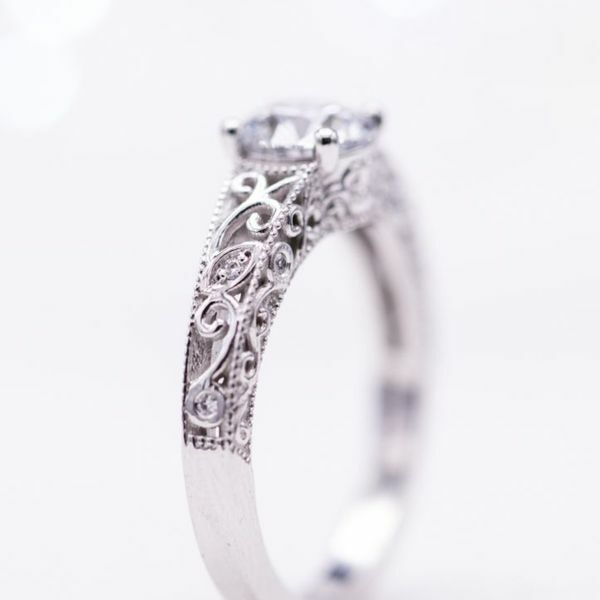 Scrollwork filigree Gothic Victorian vintage. 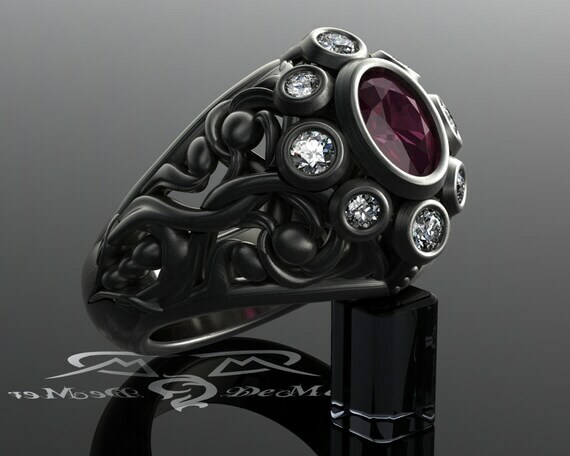 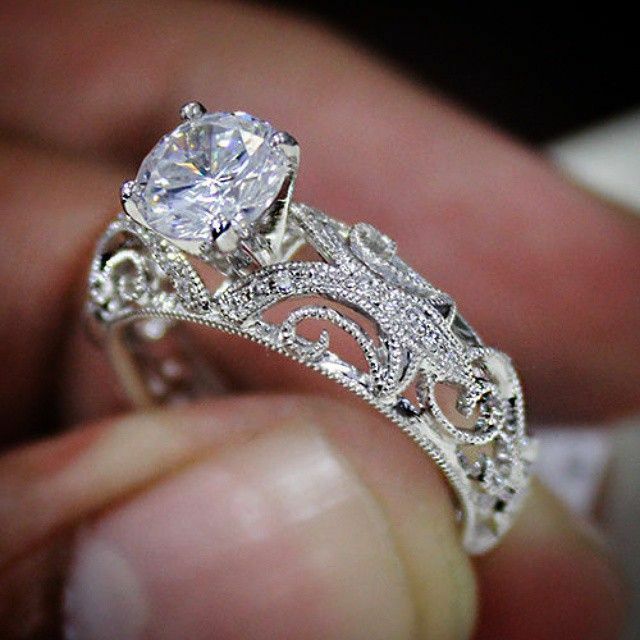 Unique intricate steampunk solitaire ring. 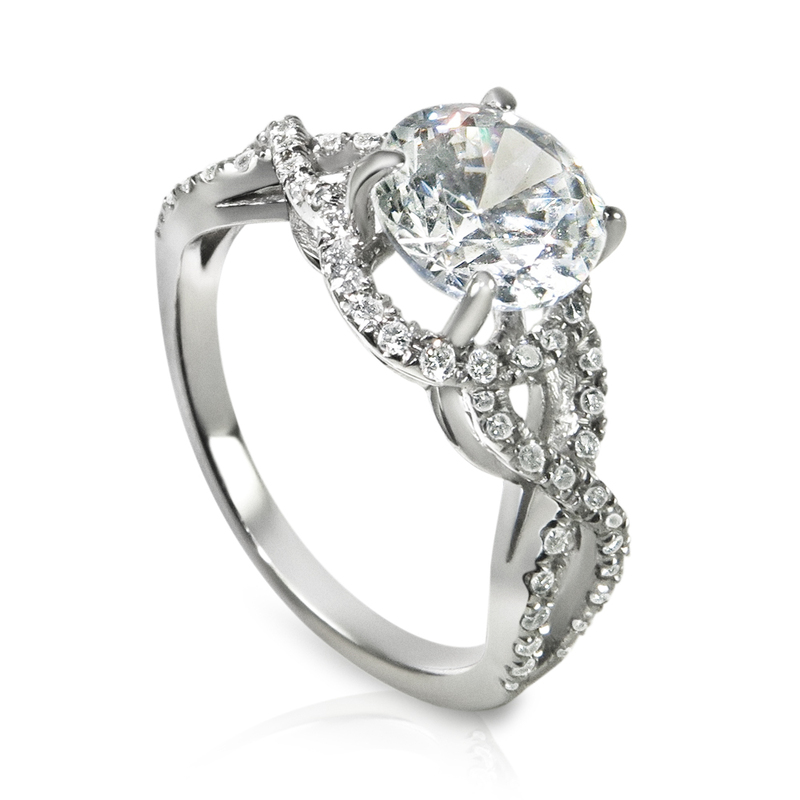 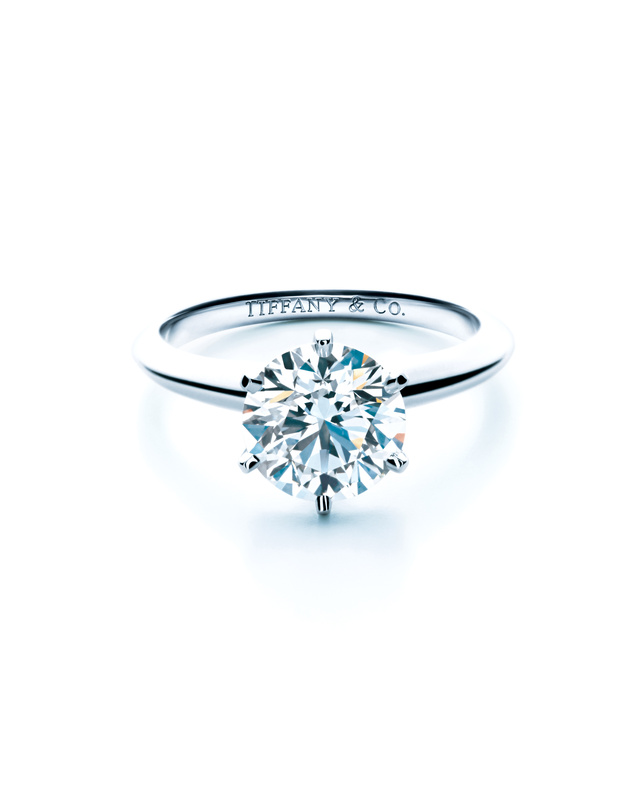 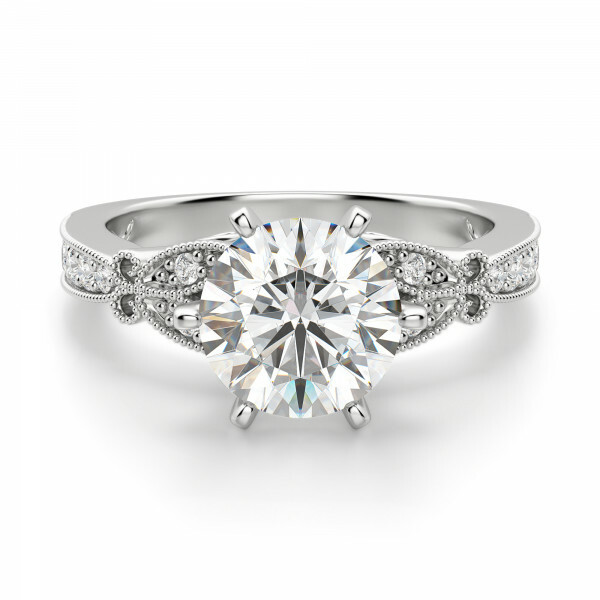 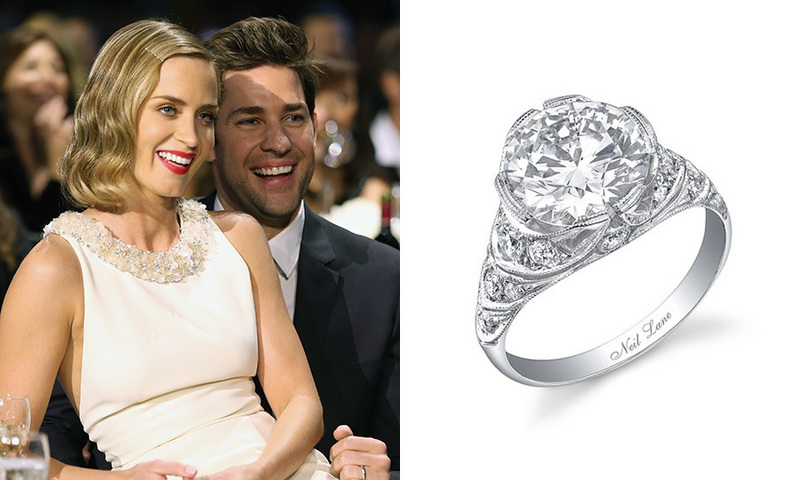 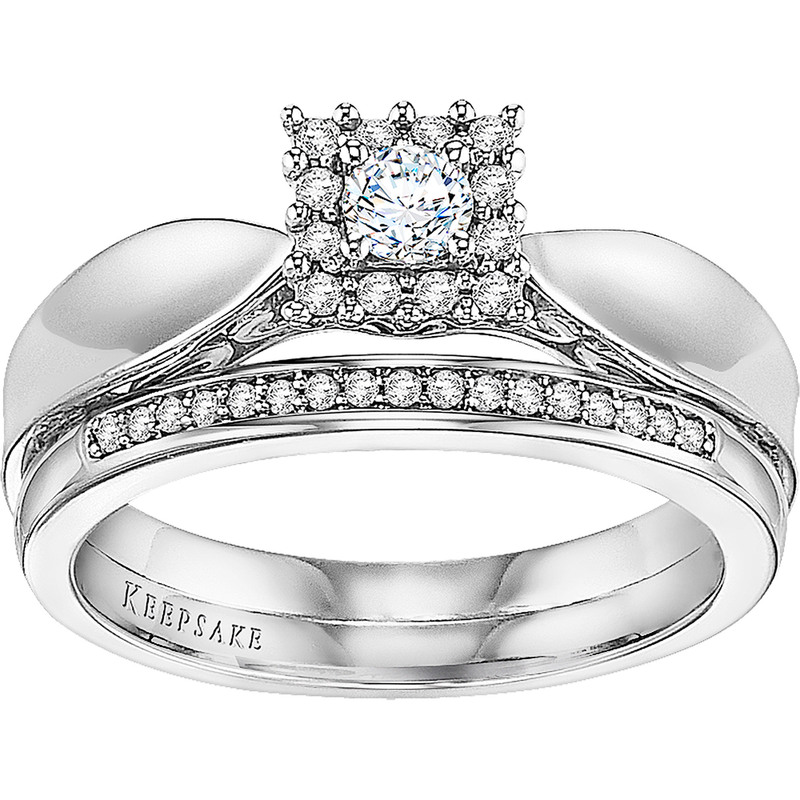 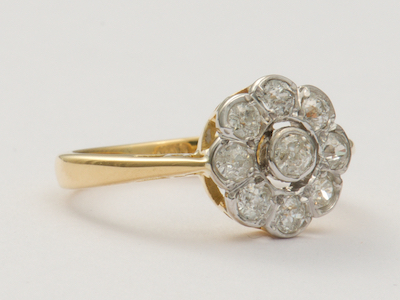 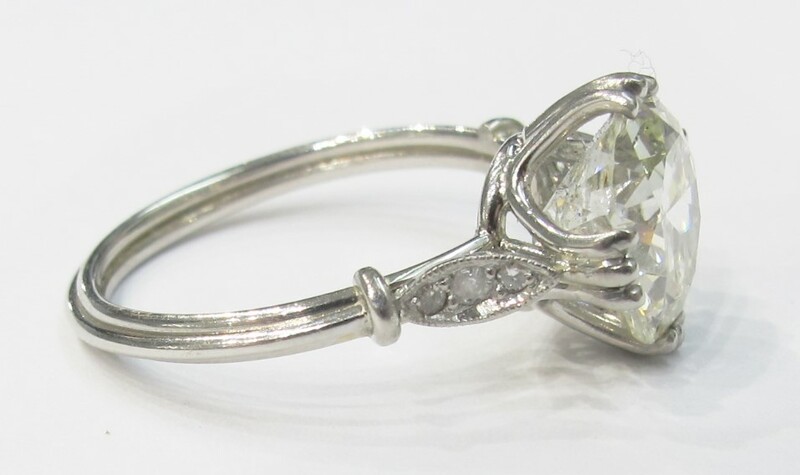 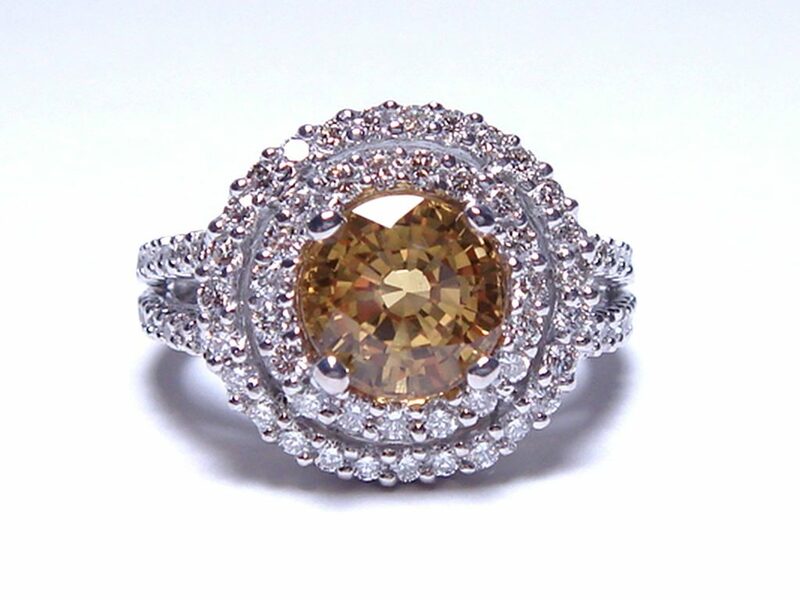 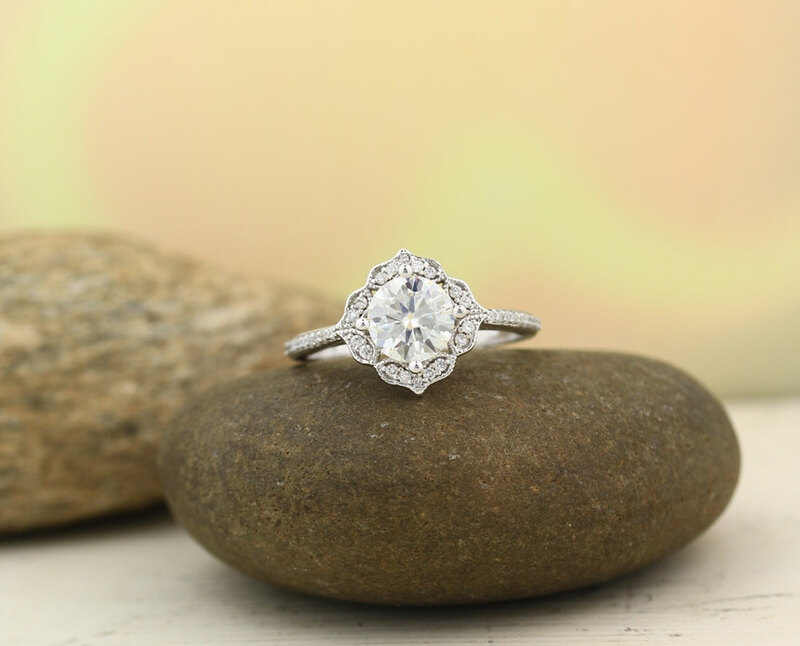 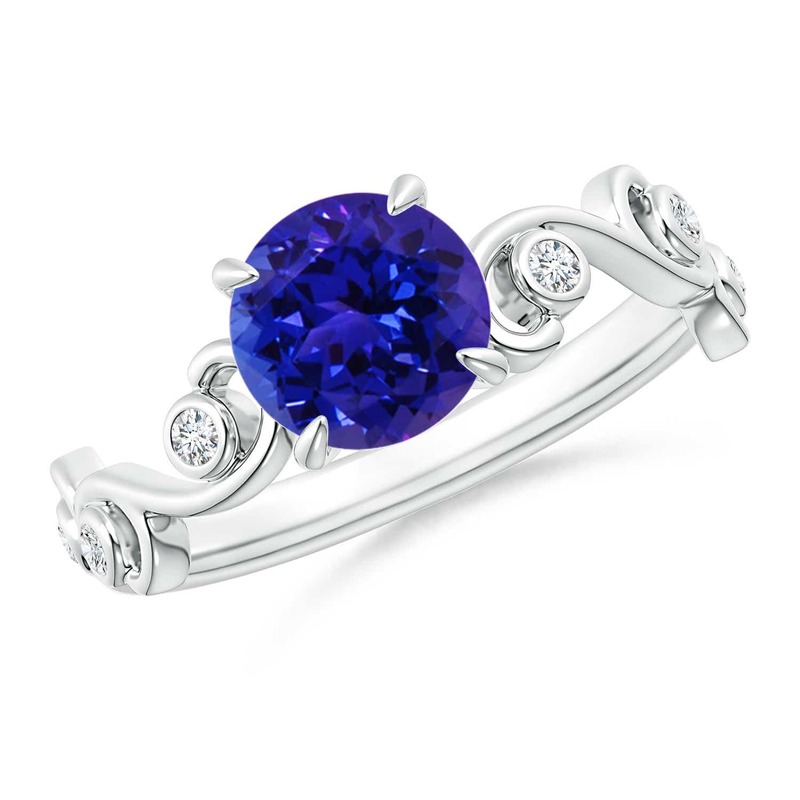 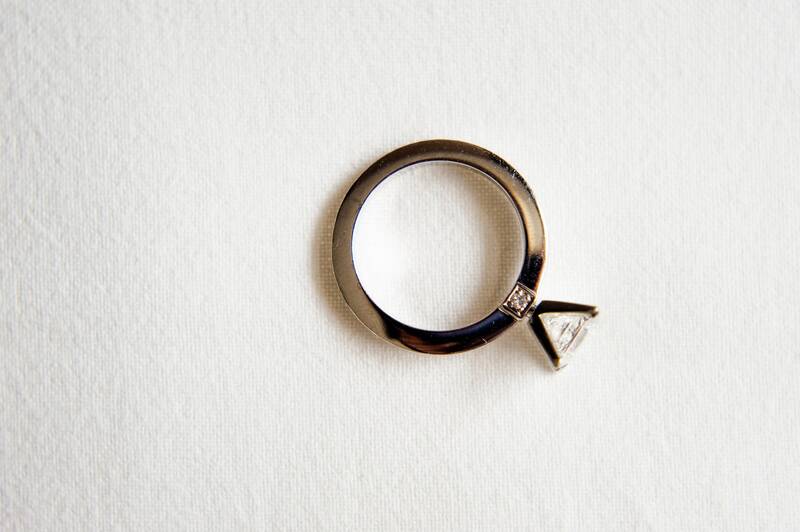 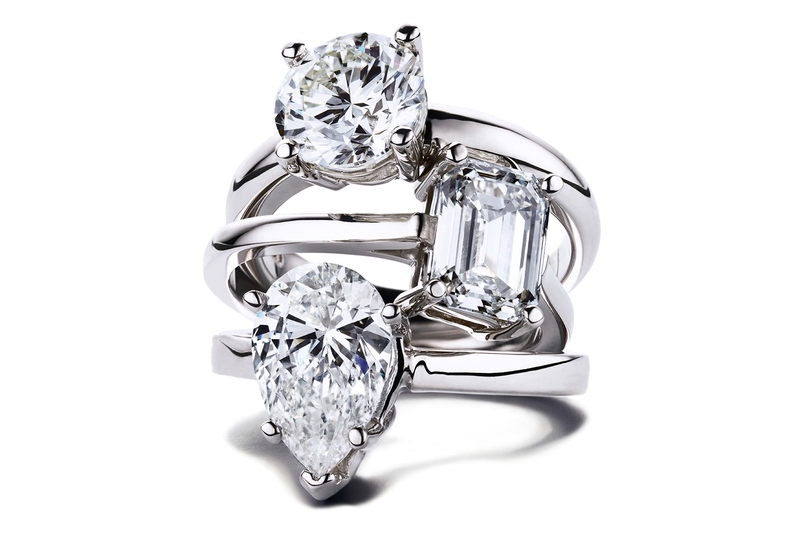 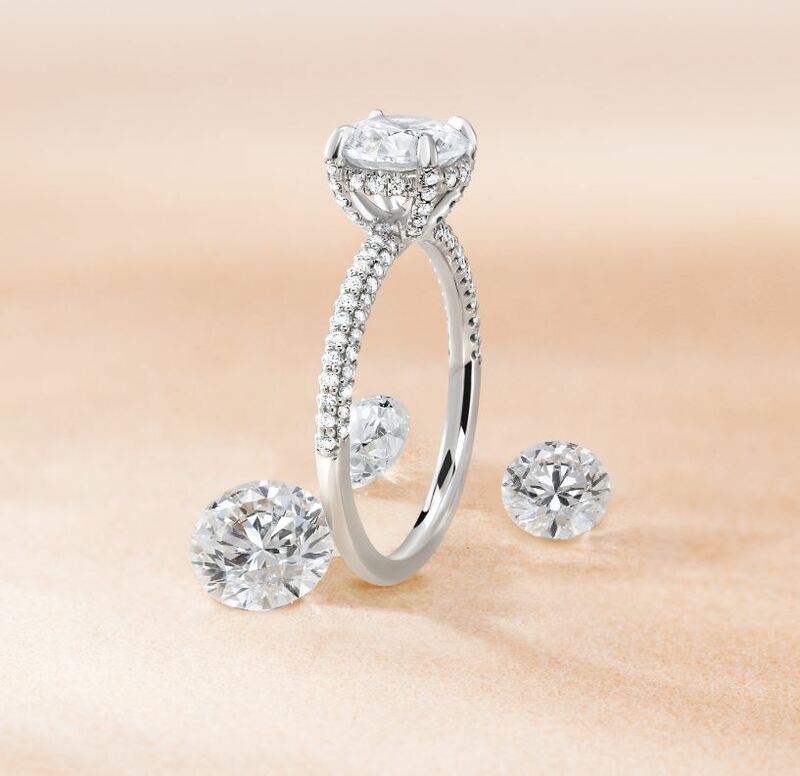 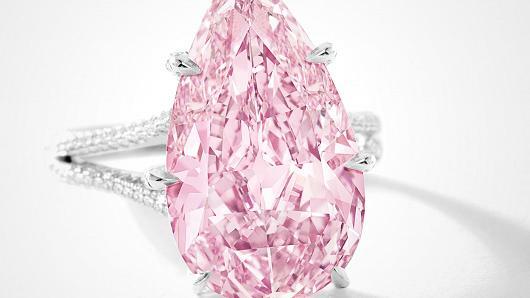 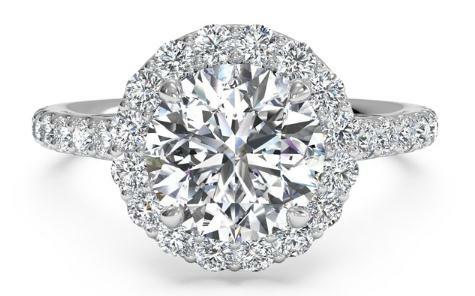 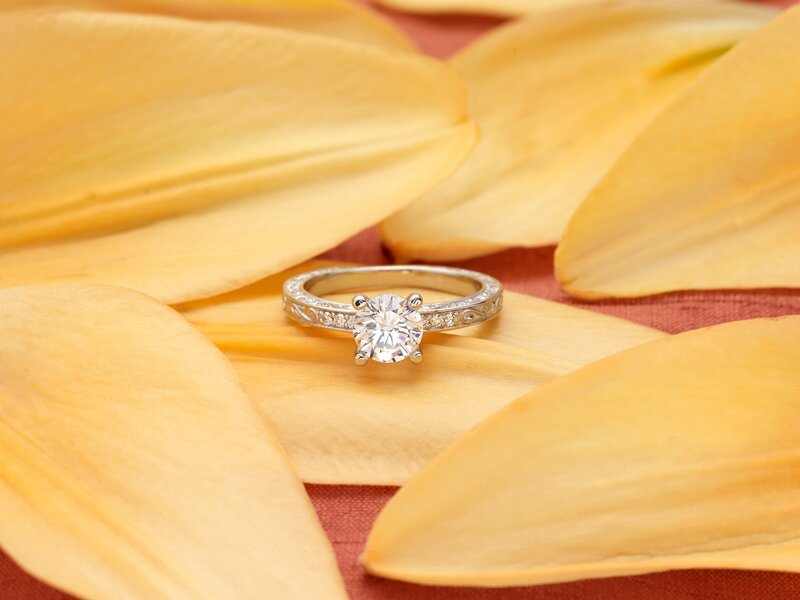 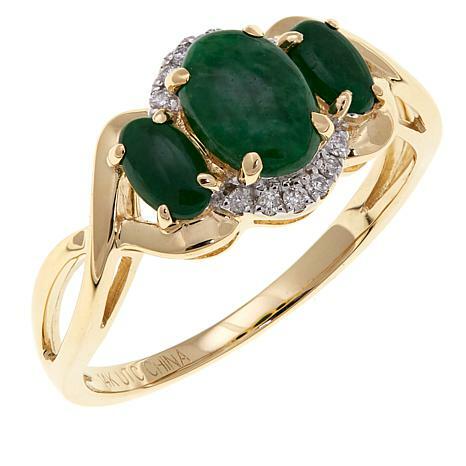 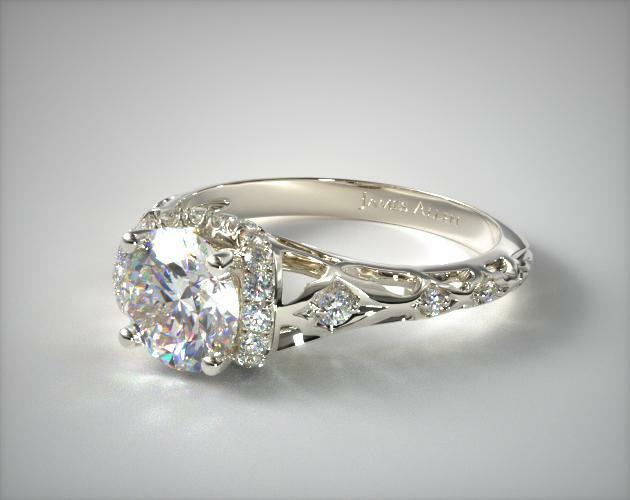 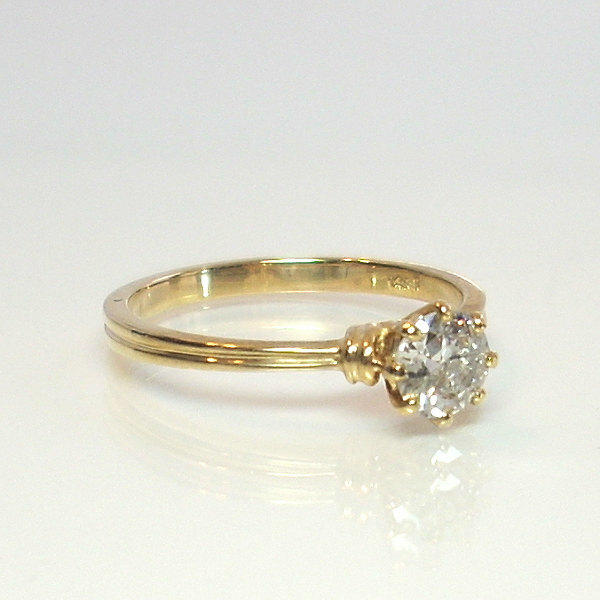 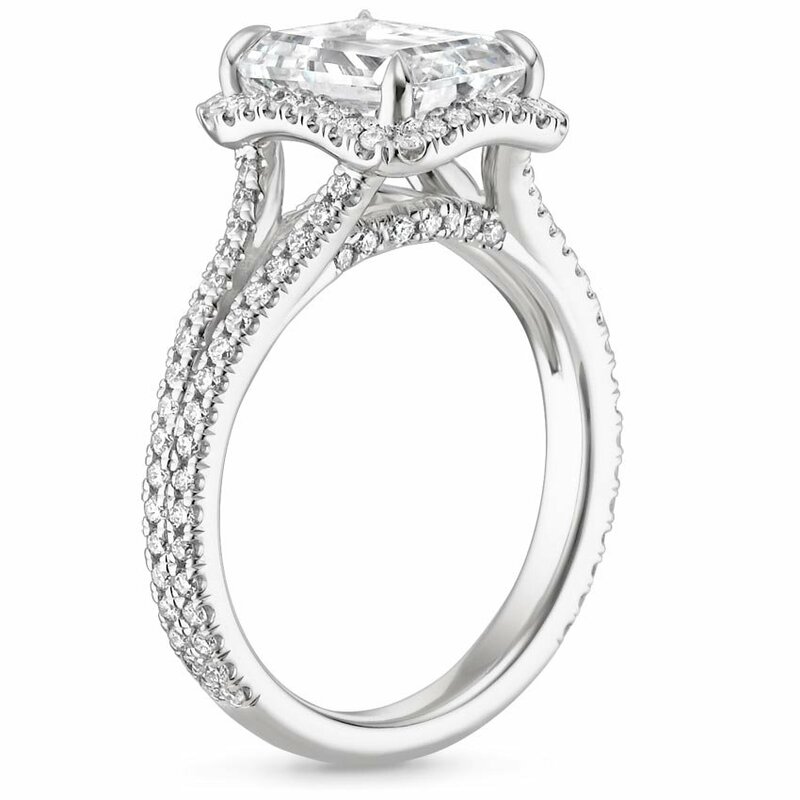 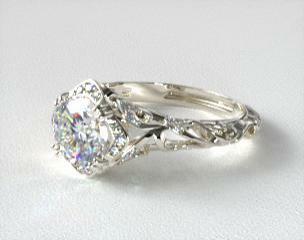 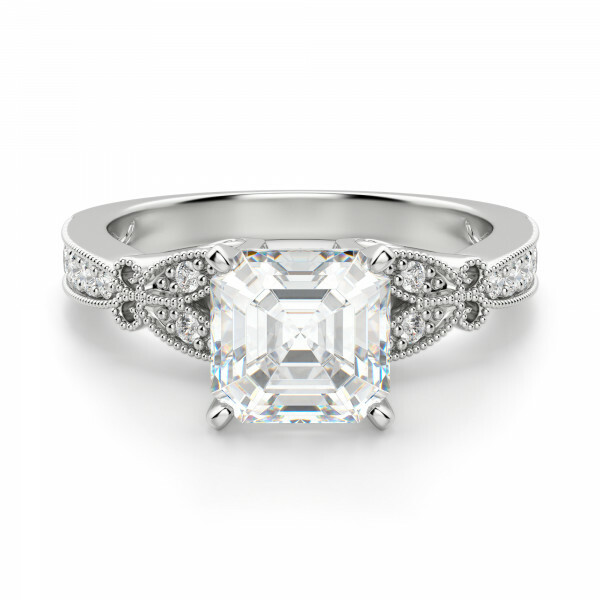 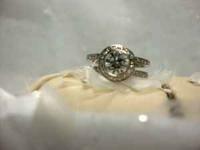 If you love antique diamonds, do we have a ring for you! 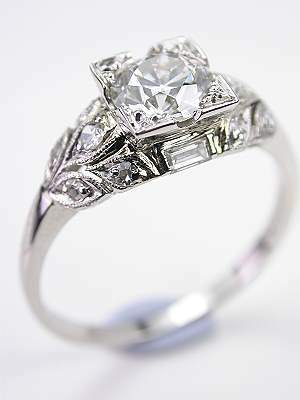 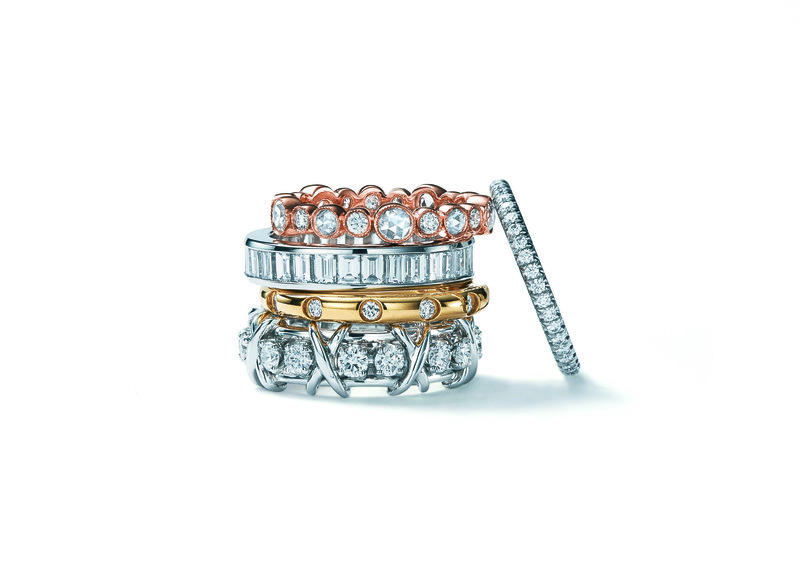 5 chunky, glittery, hand cut antique diamonds form a breathtaking display of fire and light. 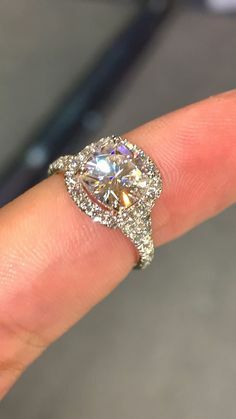 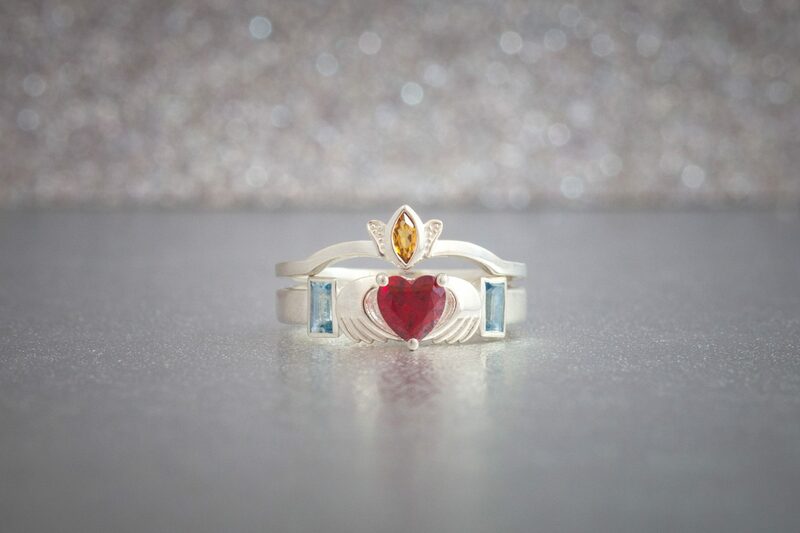 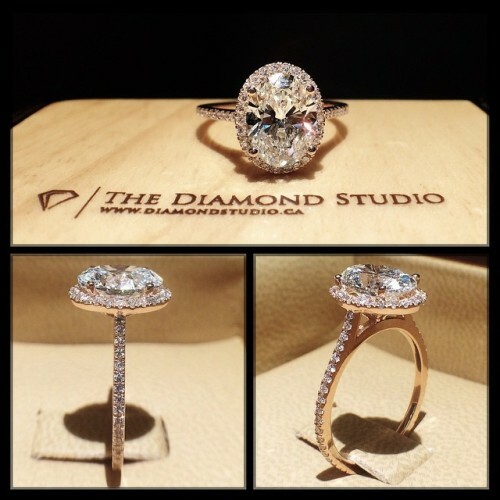 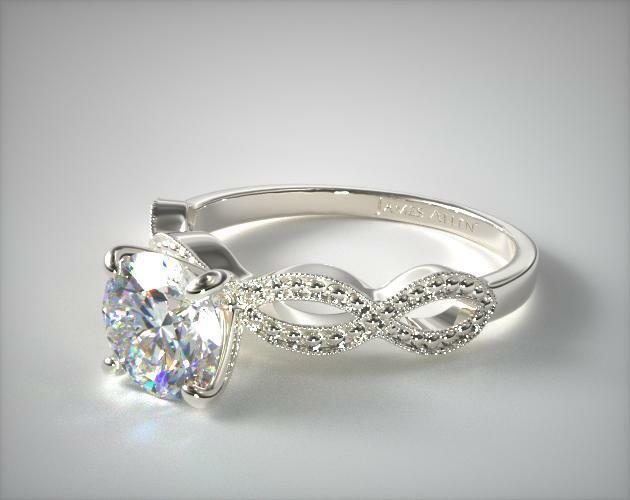 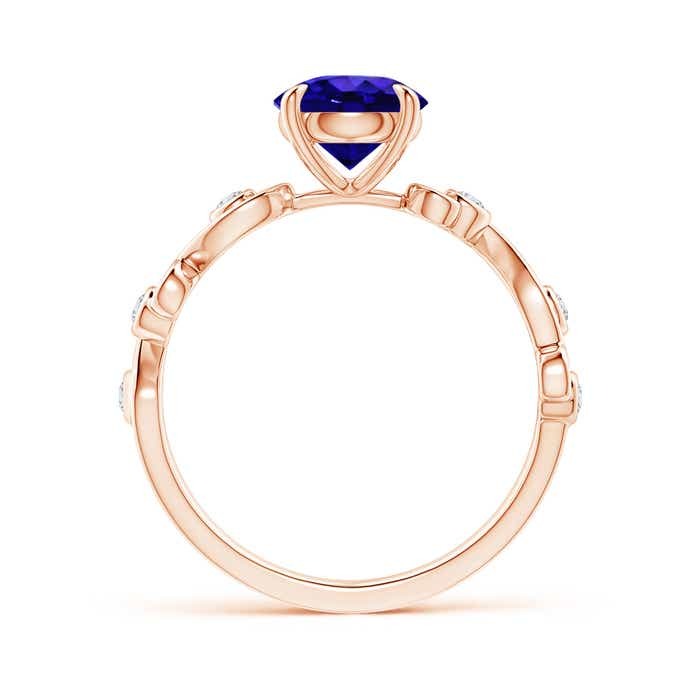 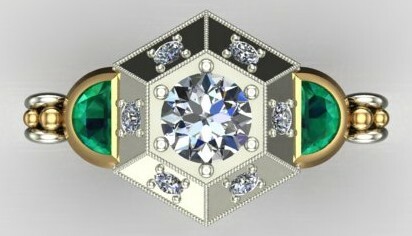 Unique design diamond engagement ring!!! 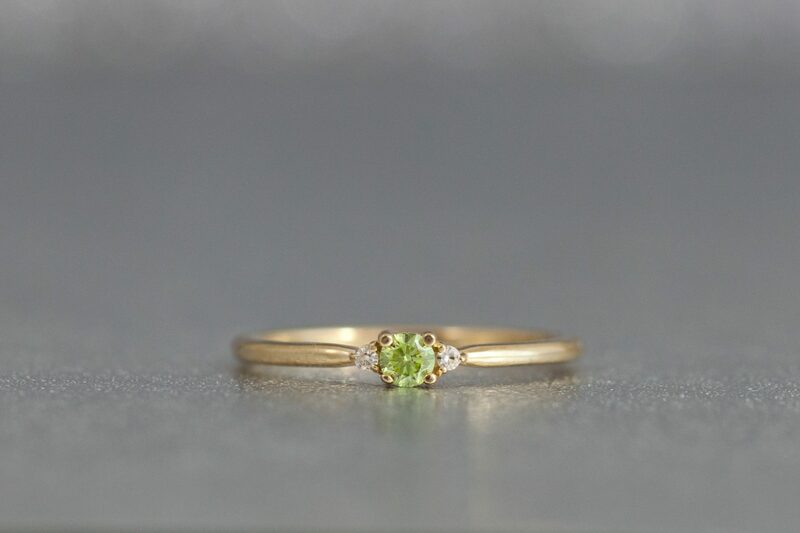 Totally handmade by our craftsmen right here in NYC, this ring is a true labor of love that we're thrilled to put out into the world. 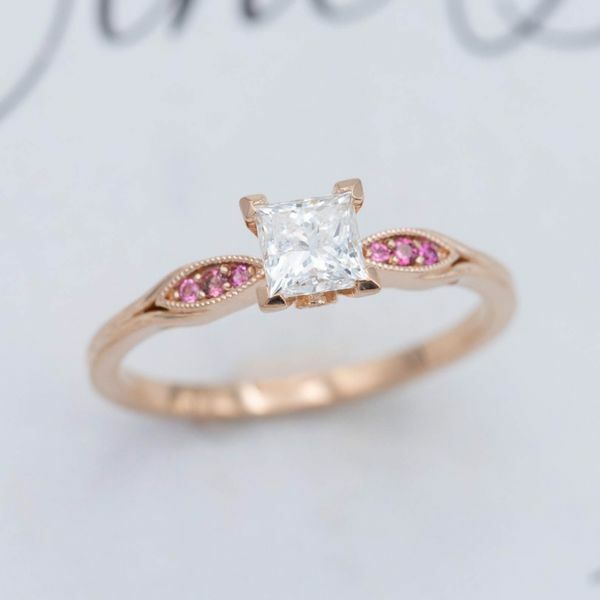 Delicate rose gold ring with princess cut diamond and pink tourmaline accents.